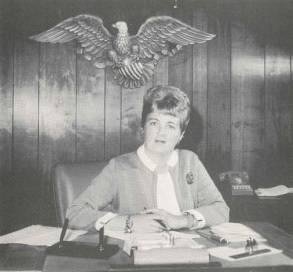 Concerned for the well-being of her own children and inspired by Miss Carden’s vision of an education that enlightens students’ hearts and minds, Mrs. Cullinane founded Carden Hall in 1963. This passionate, determined, inspiring, and gracious lady directed the school through its first fourteen years. The Carden Hall community continues to celebrate her love of children as we enjoy the many traditions that she initiated. 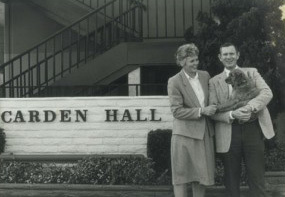 Mr. and Mrs. Jones poured their talents, leadership, and love into Carden Hall from its inception. 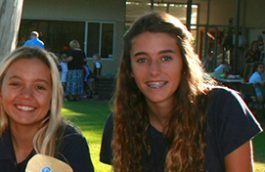 As the school’s master teacher, Mrs. Jones sets an unfailing standard of excellence in the art of teaching. She continues to teach in eighth grade, trains all new teachers, and supervises curriculum development. Until his passing, Mr. Jones inspired the entire Carden Hall community, through word and example, to lives of integrity and service. 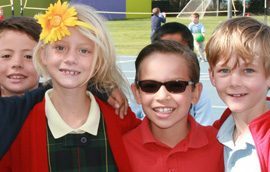 Generations of students, parents, and staff remember the life lessons from his weekly assemblies. 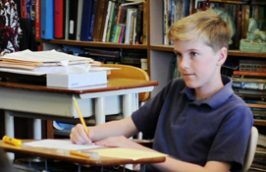 With over fifty years of momentum, Carden Hall continues steadily on its course, developing young men and women of strong moral character, tested leadership, and high academic achievement. 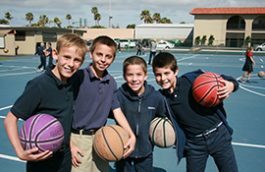 In serving this purpose, we honor the legacy of those who guided this school as it took shape and became a force for good in this community.